I will be away till late day Saturday. Please post lineup when it appears. Go Yankees, we fans are ever so proud!!!! I hope all is well with you Lauren. More post season Yankee baseball! 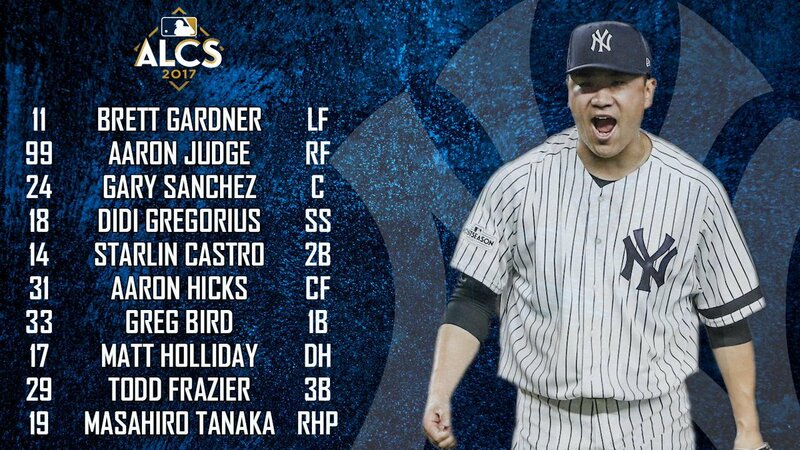 I'm already angry about Girardi's lineup and he has yet to post it!!!! At the airport, attending an organizational meeting which I haven't particpated in a long time. Don't know if my brother and his wife can handle mom. Making it a truncated overnight trip should be home late Saturday. Exhausting morning to get mom up early cleaned and fed..
At the airport, attending an organizational meeting which I haven't particpated in a long time. Don't know if my brother and his wife can handle mom. Making it a truncated overnight trip should be home late Saturday. Exhausting morning to get mom up early cleaned and fead.. I usually joke around on here but believe me laurenfrances when I tell you that you are a saint.....God bless. Be careful. Tippy is that your attempt at humor or are you living in the past ? Safe travels... I hope your able to check in at game time!